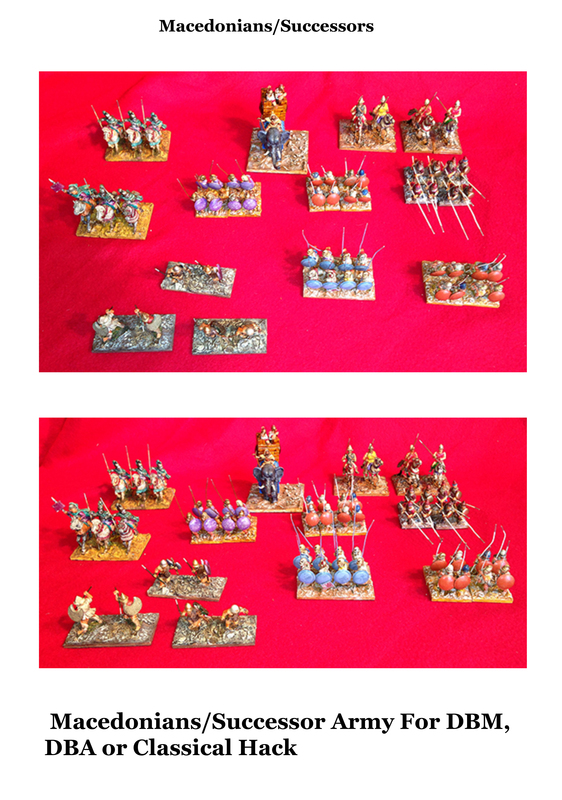 Well I have finally gotten to post images of armies I would like to sell off. Just have too darn many of that is possible. Here are the Prices and images. ¬©Copywright 2018, Classical Hack / LMW Works. All rights reserved.